From the looks of it, this band must have some serious fun. 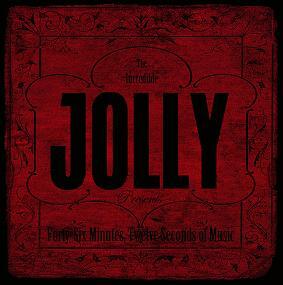 The incredible Jolly presents Forty Six Minutes Twelve Seconds Of Music… Always a good thing when people don´t take themselves all too seriously. But then again, it gets a joke when you don´t deliver the goods. Fortunately that is not the case here. Jolly seem to know exactly what they are doing. And yes, they do it in 46:12. The music is labelled as progressive metal, but I think that is only part of describing their sound. There is a lot of atmosphere here, with the use of very open sounding pieces with little guitar. Almost ambient. But for the lovers of the heavier stuff, no worries, that is present also. 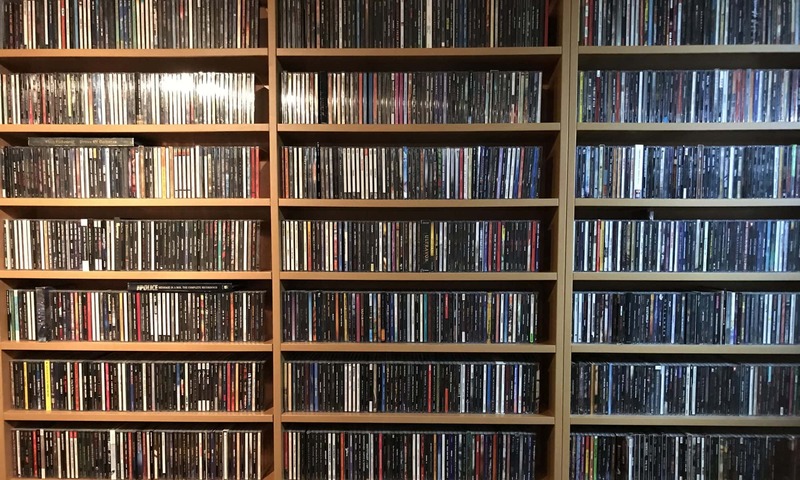 I like the way they arrange and vary their sound. Sets them apart from the majority I feel. Also the vocals are more alternative rock oriented than metal. Perhaps in a way Muse-like. And that is meant as a compliment. Another reference might be the material of OSI, Tool and or Porcupine Tree. Mind you, still with a face of their own. So yes, it rocks, hard sometimes, but also creates beautiful sceneries. Definitely a band for the adventurous listener. Comes recommended! Only comment again is the booklet. A pity much of it is hard to read. Personal play tips: Renfaire, Peril, Downstream.